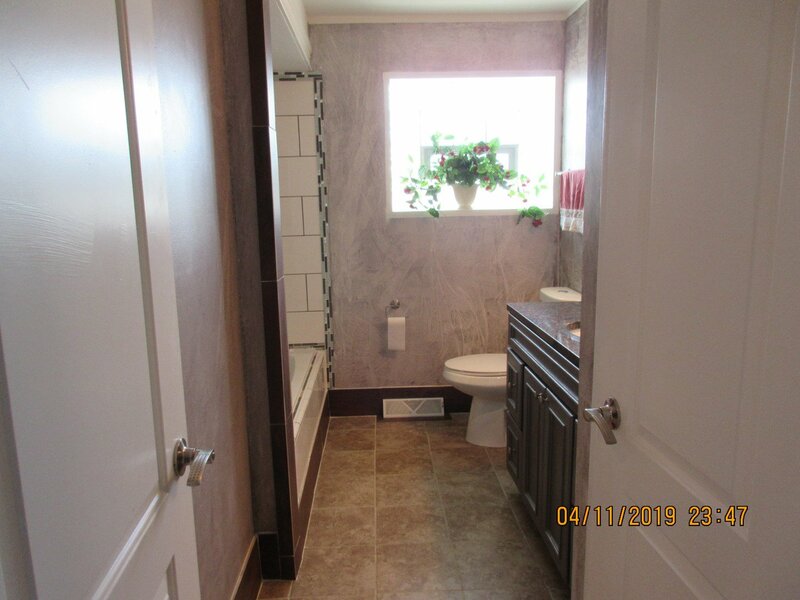 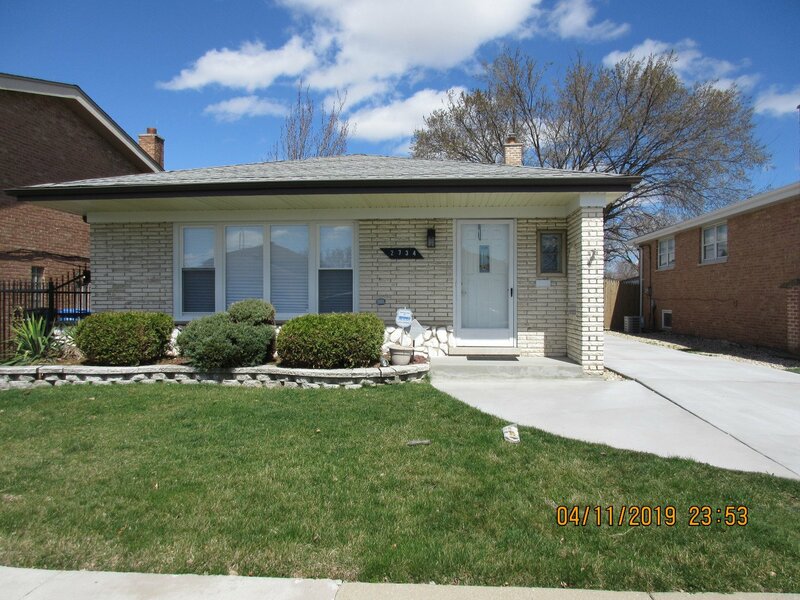 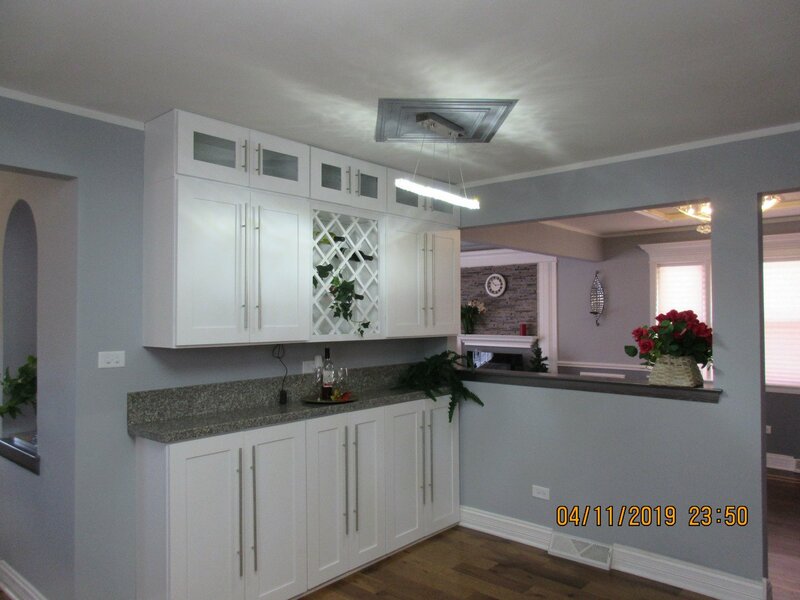 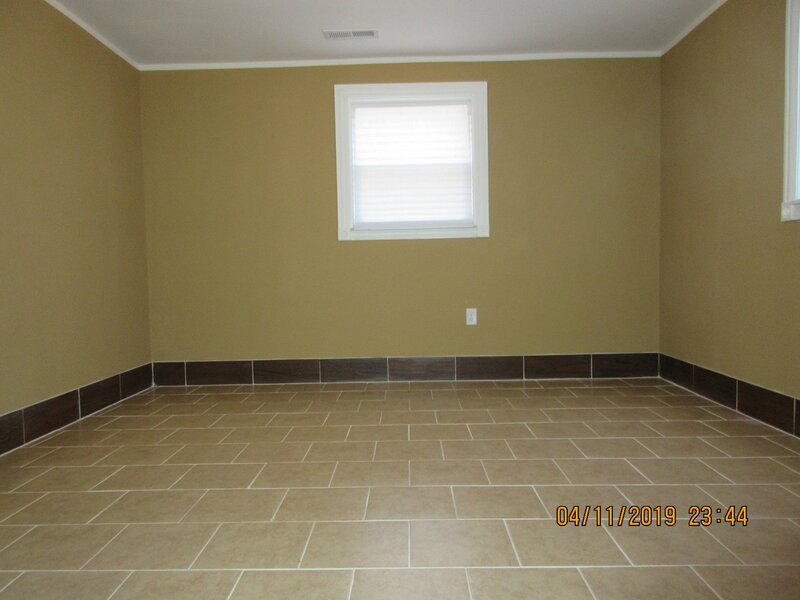 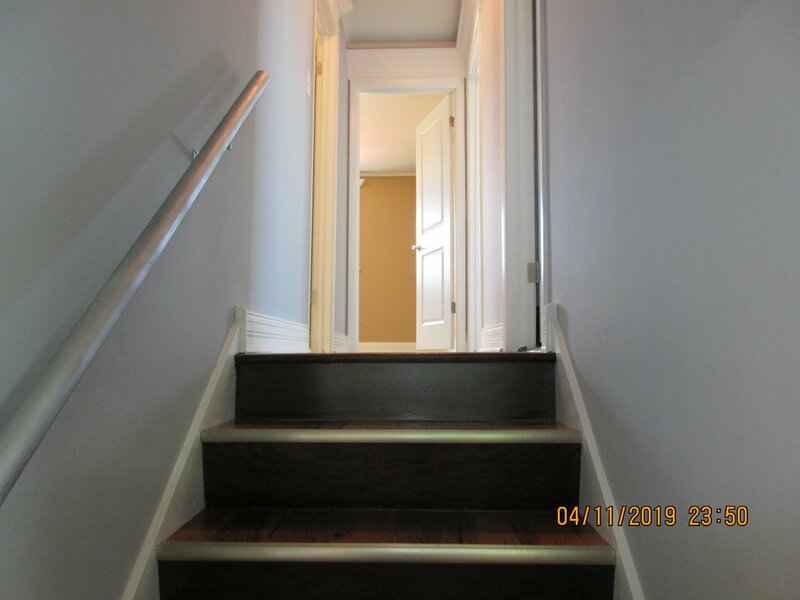 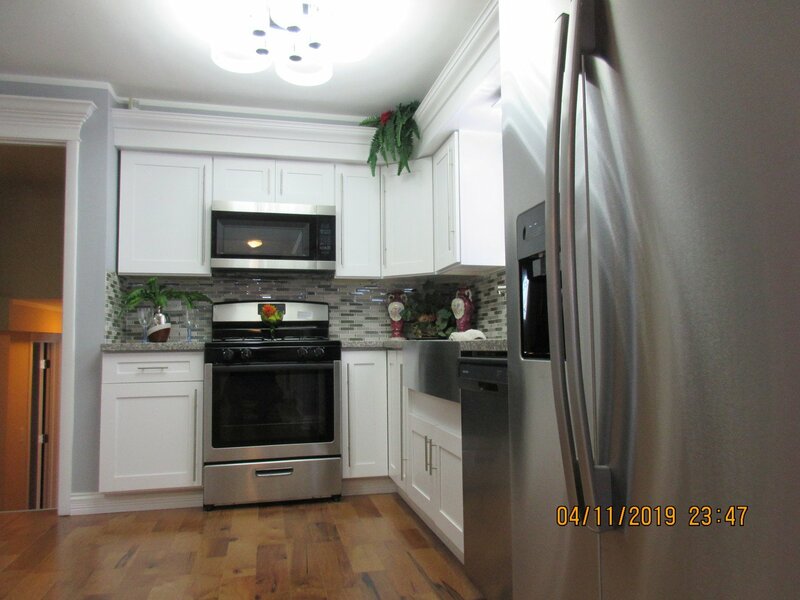 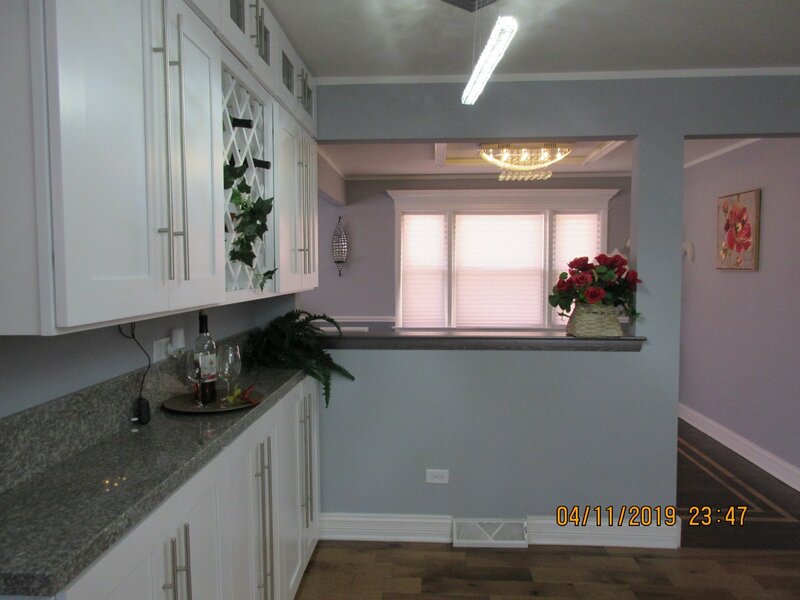 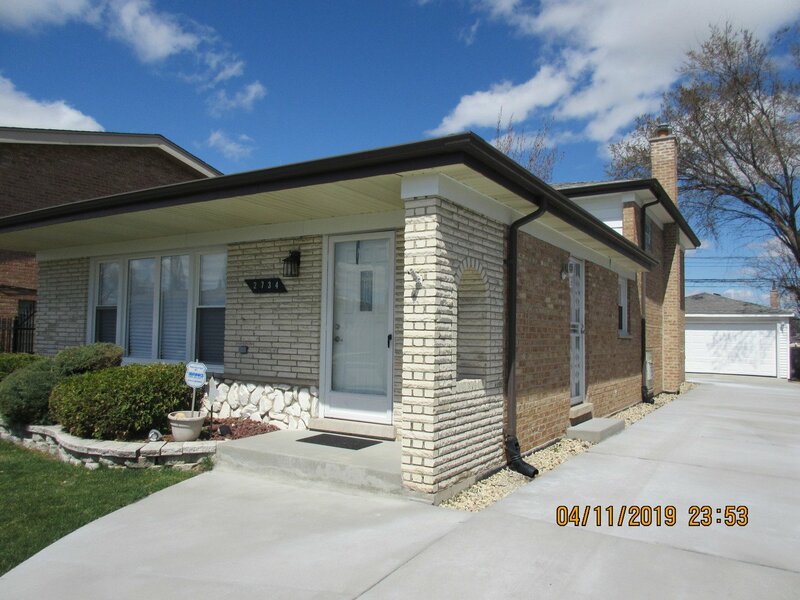 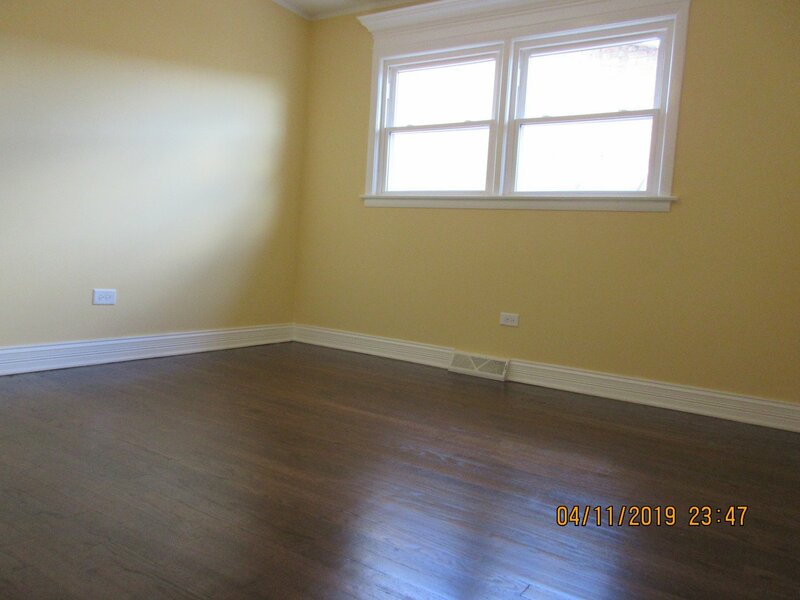 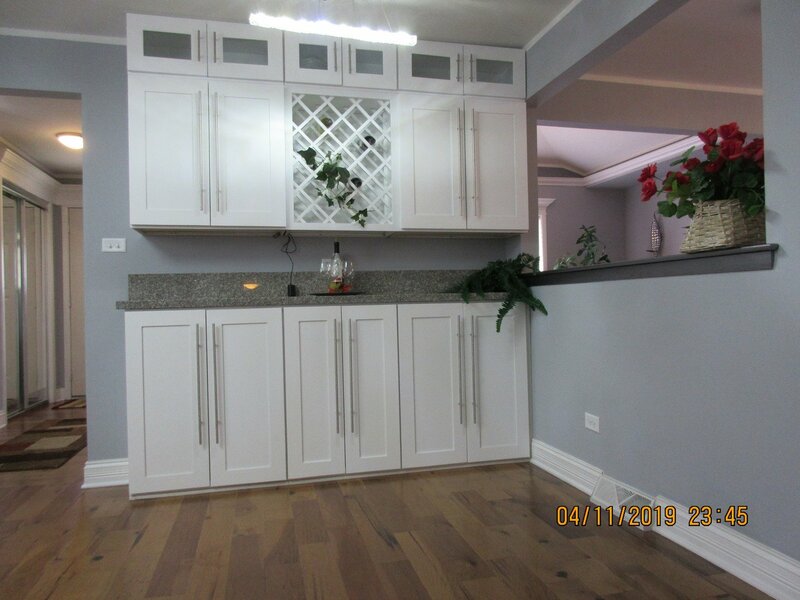 All new remodeled brick split level w/5 BR and 2 baths, beautiful hardwood floors throughout. 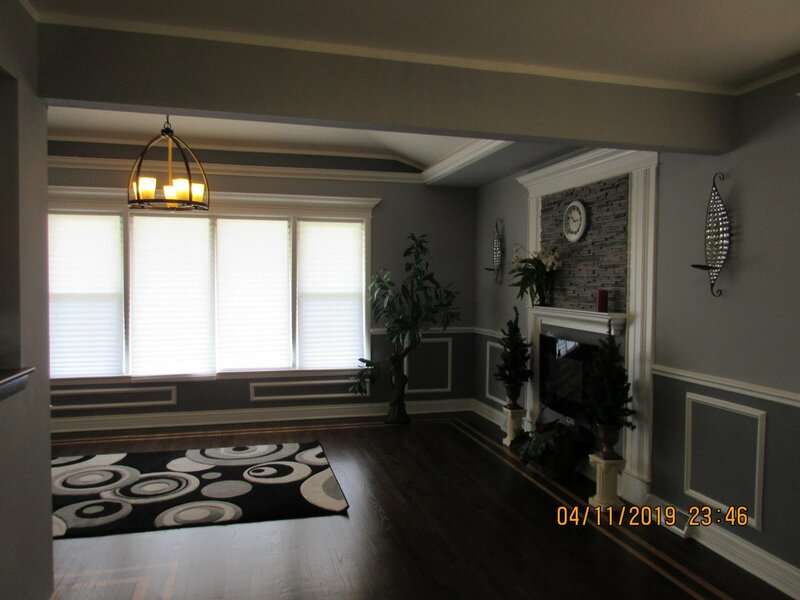 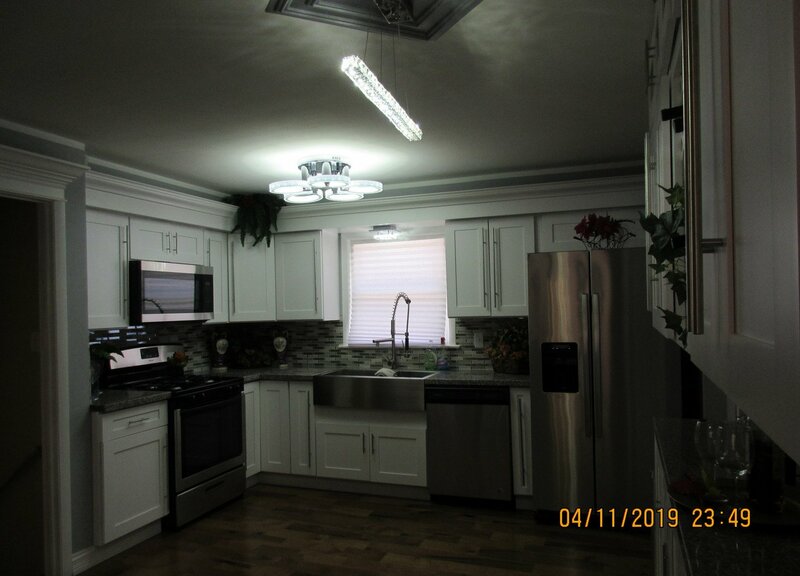 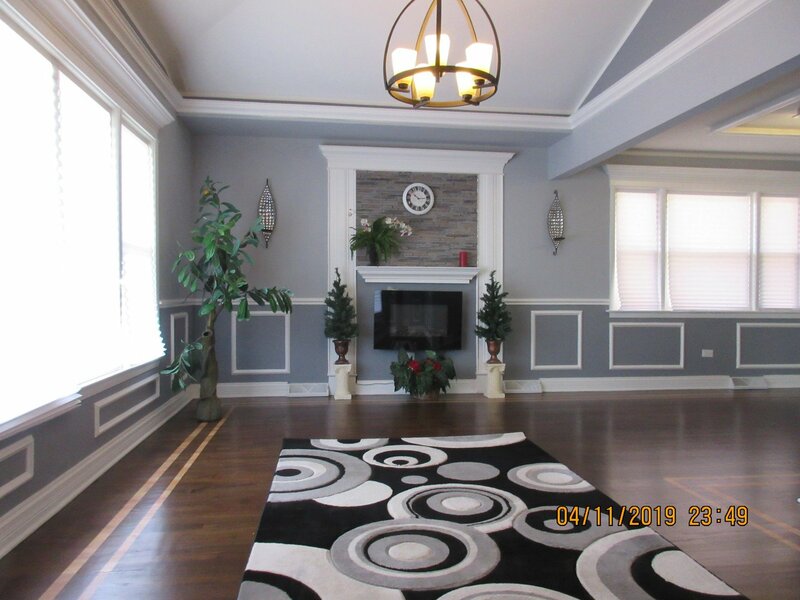 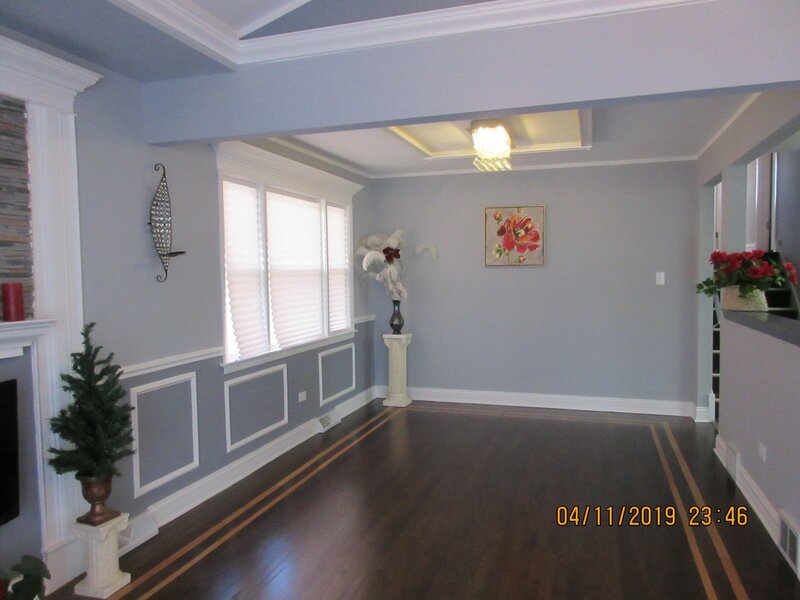 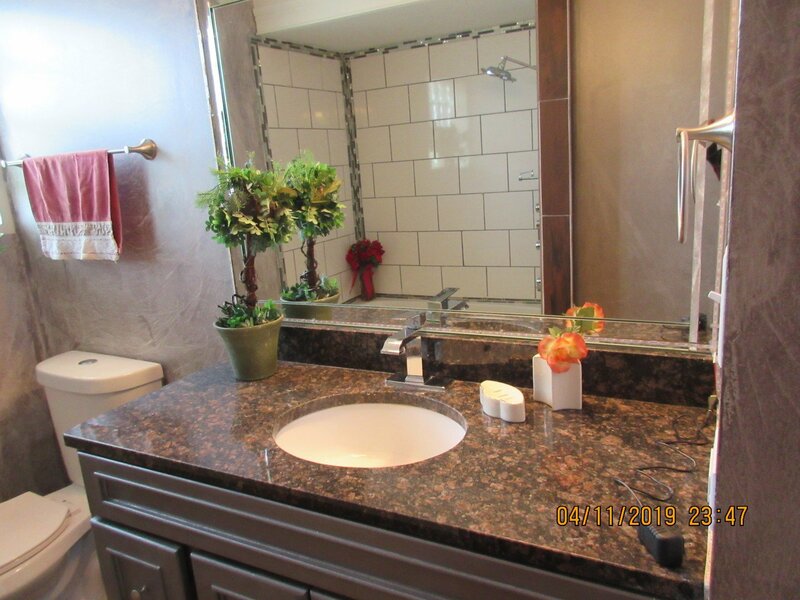 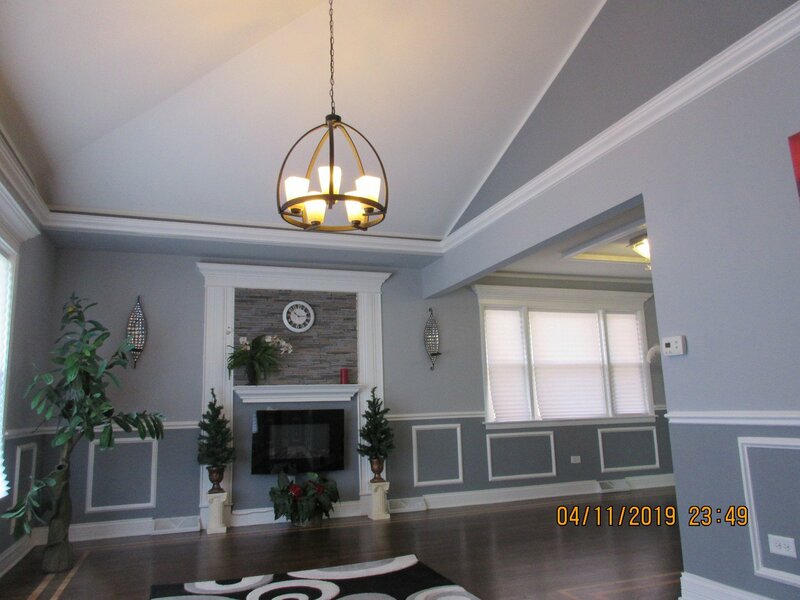 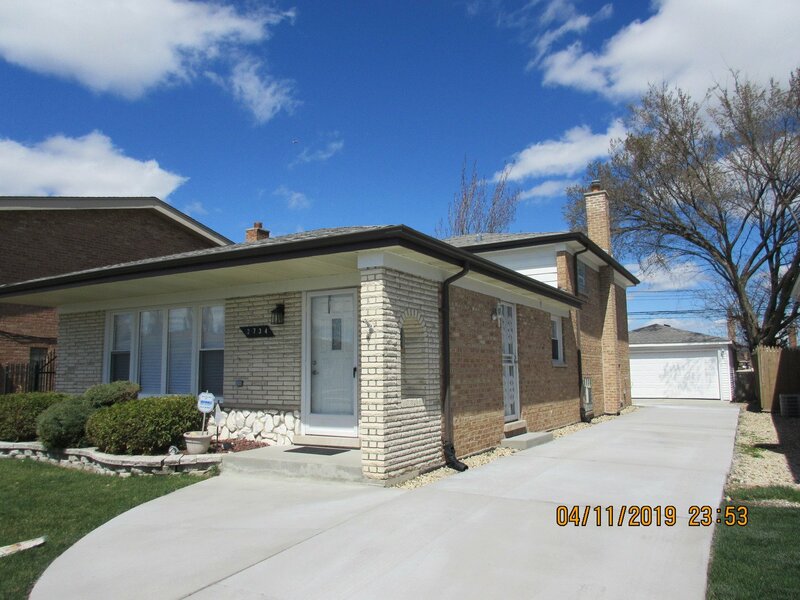 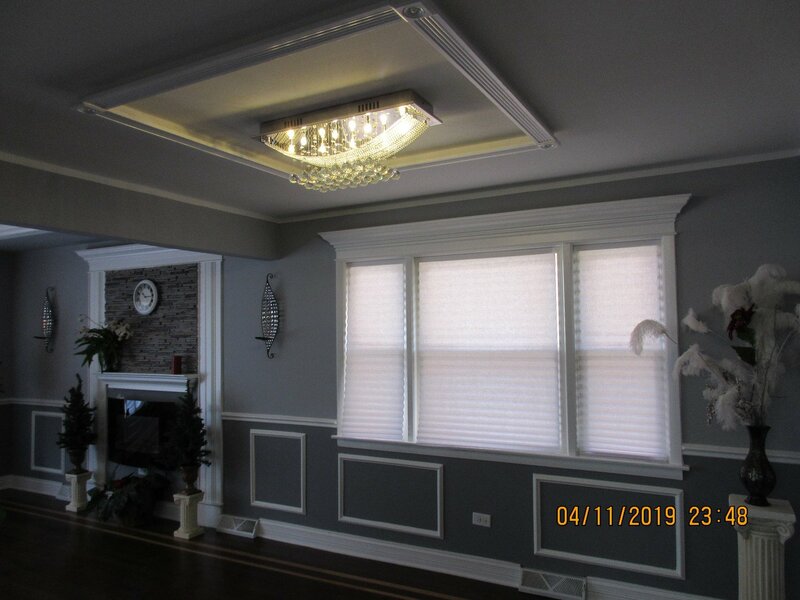 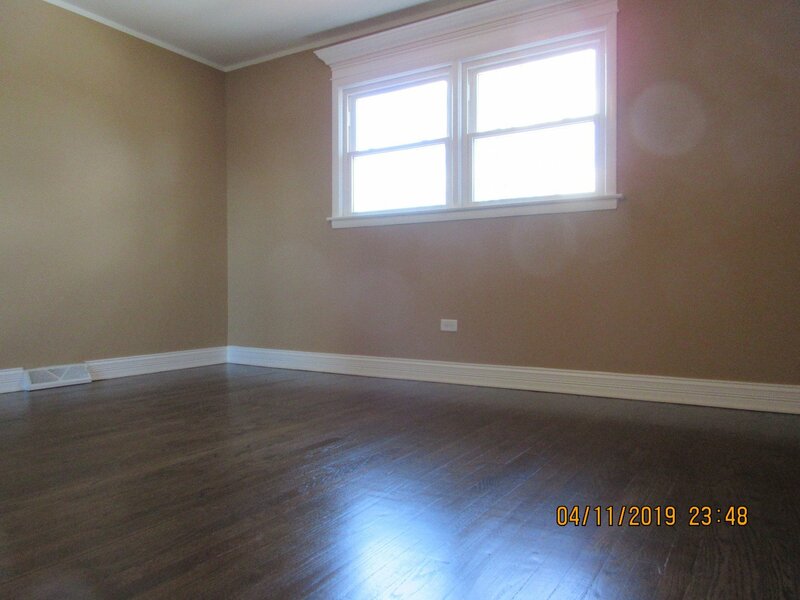 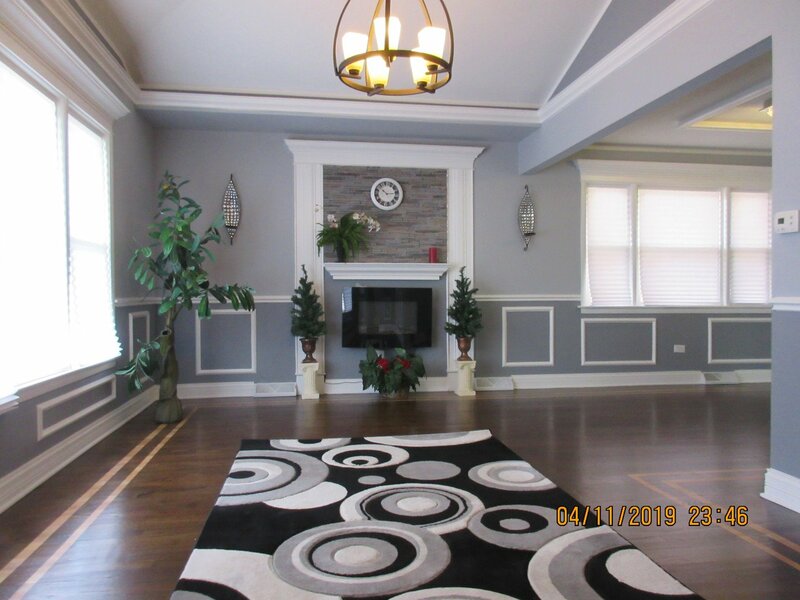 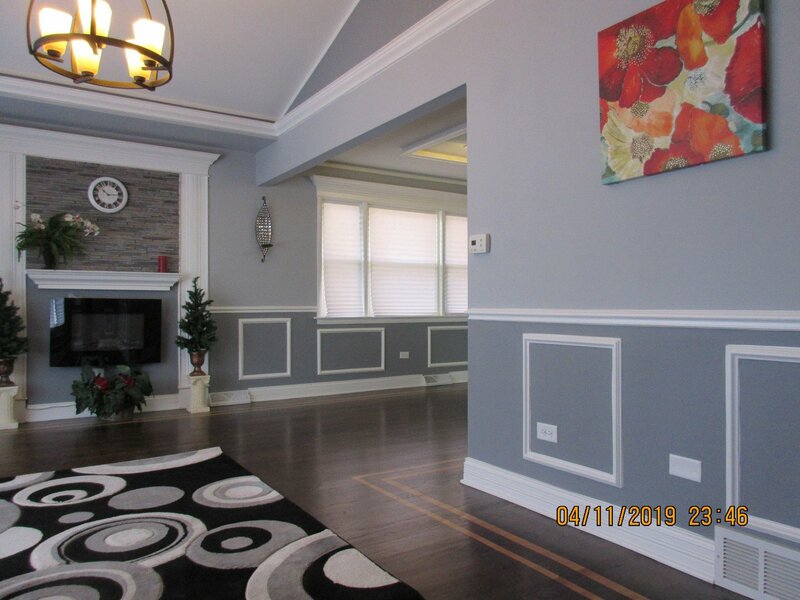 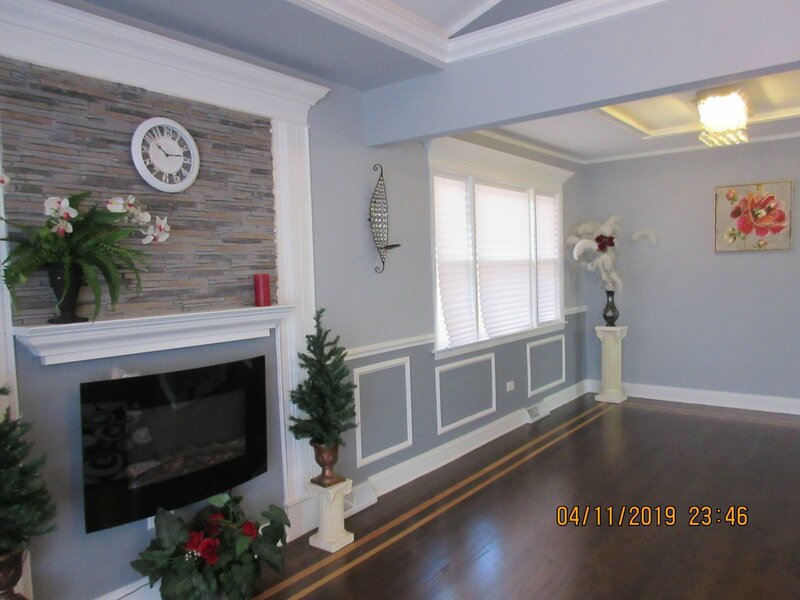 Huge living room, formal dining room, gorgeous kitchen w/granite counters & SS appliances Finished basement with 2/bdrm, full bath , laundry room . 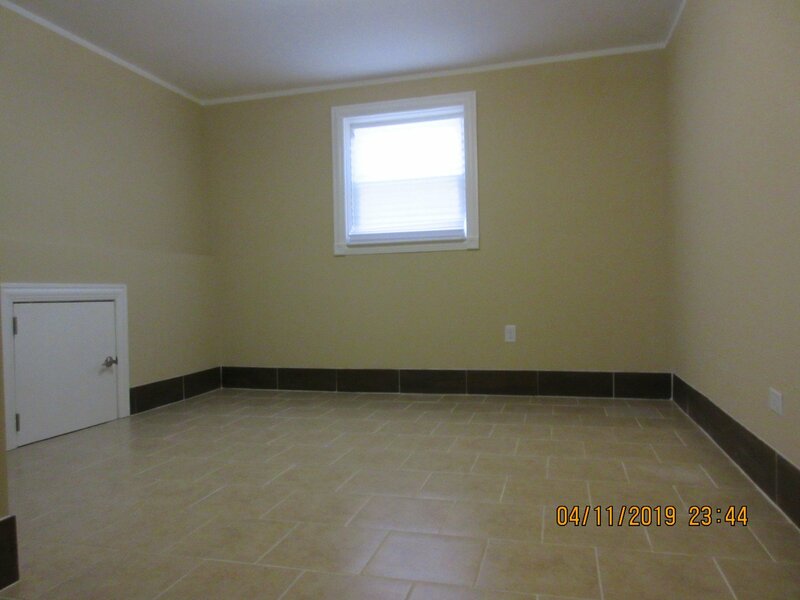 All new windows, doors, floors, extra large bedrooms, 2 car garage & side drive . 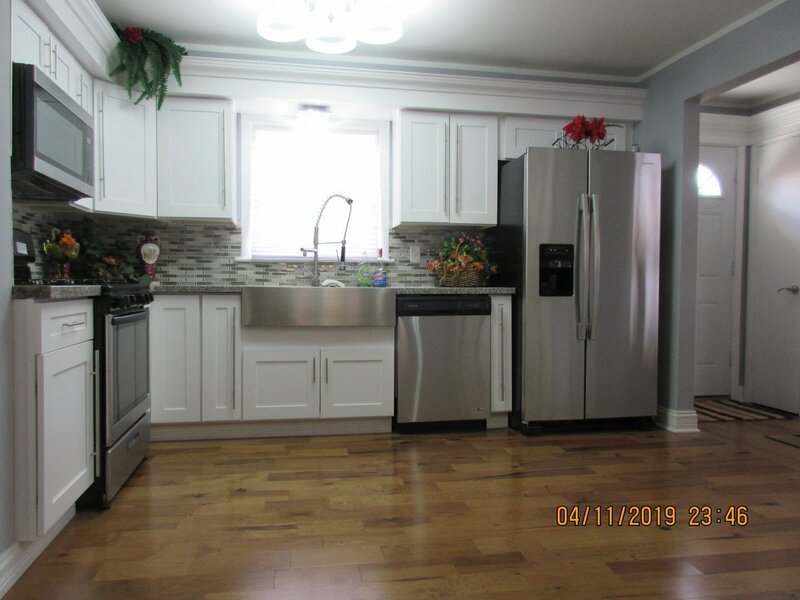 This is not your average home. 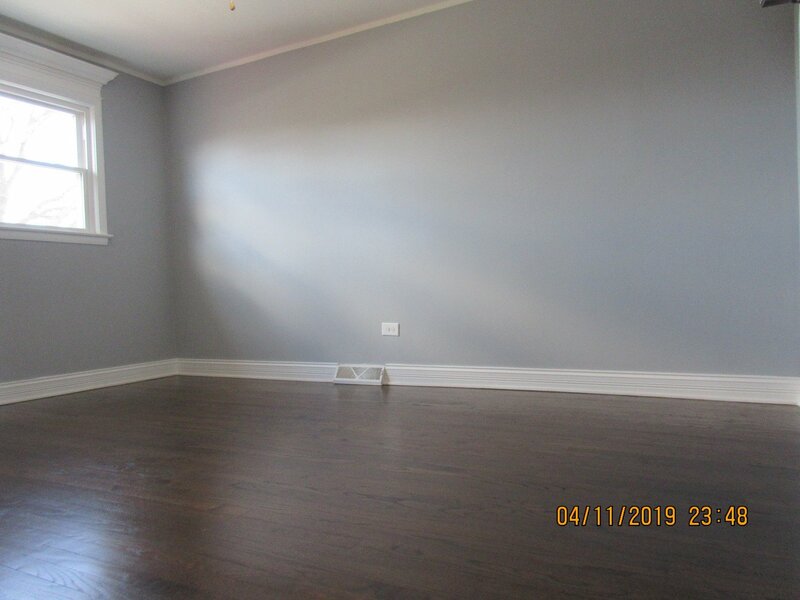 Owner flexible and ready to listen to all offers. 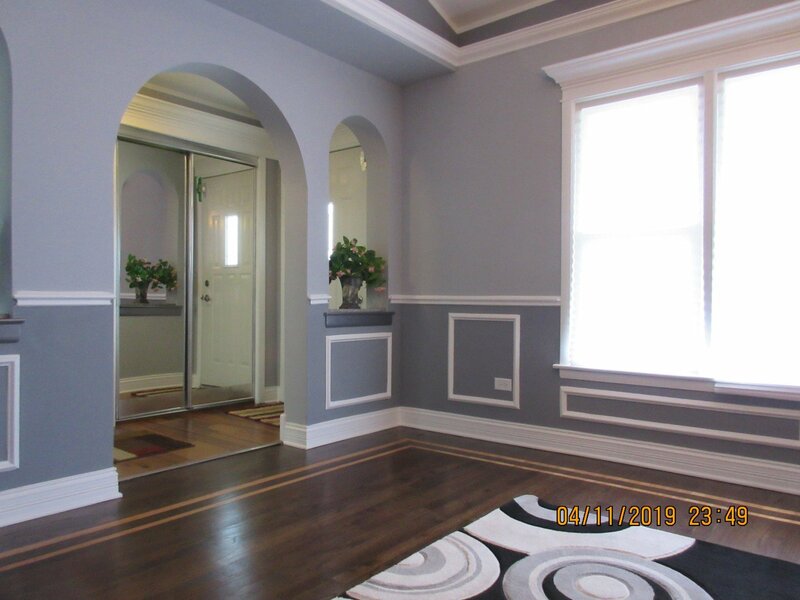 MAKE YOUR APPOINTMENT TODAY!! 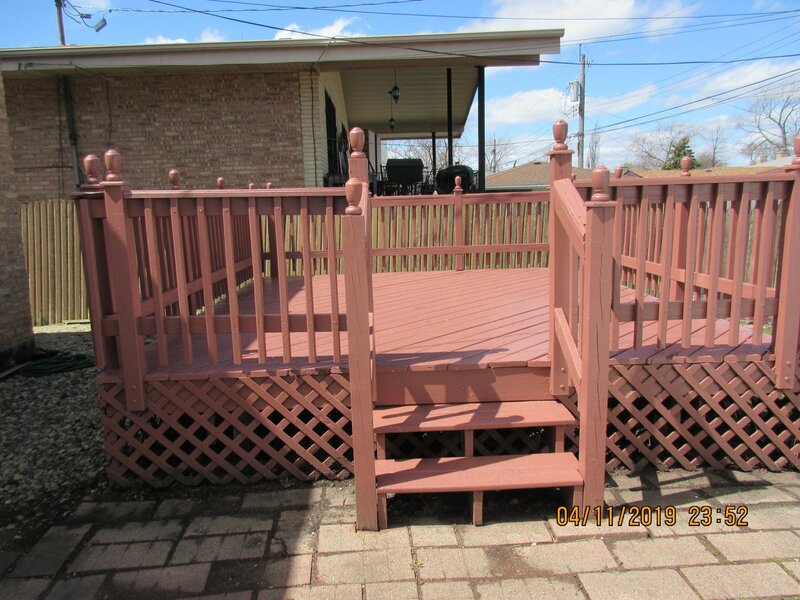 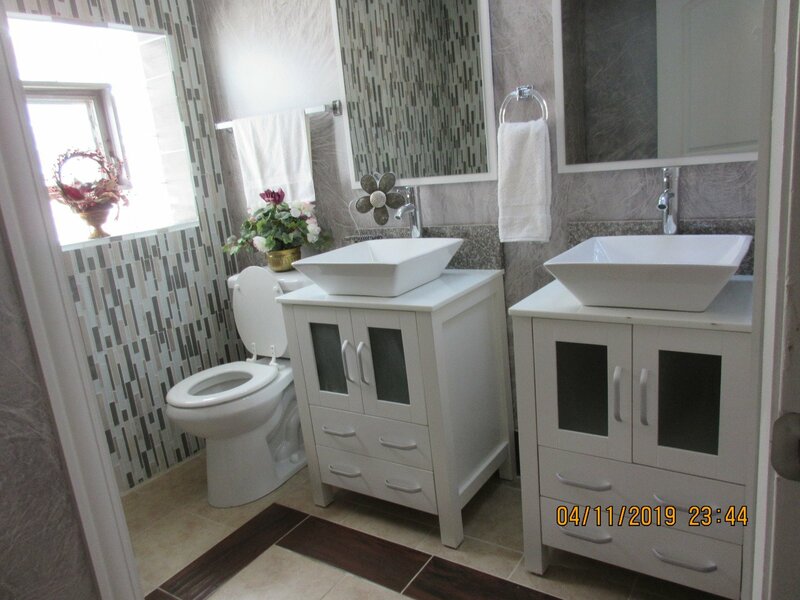 Listing courtesy of Diverse Realty.